„Spektar“ orchestra exists in its present form, since 1989. 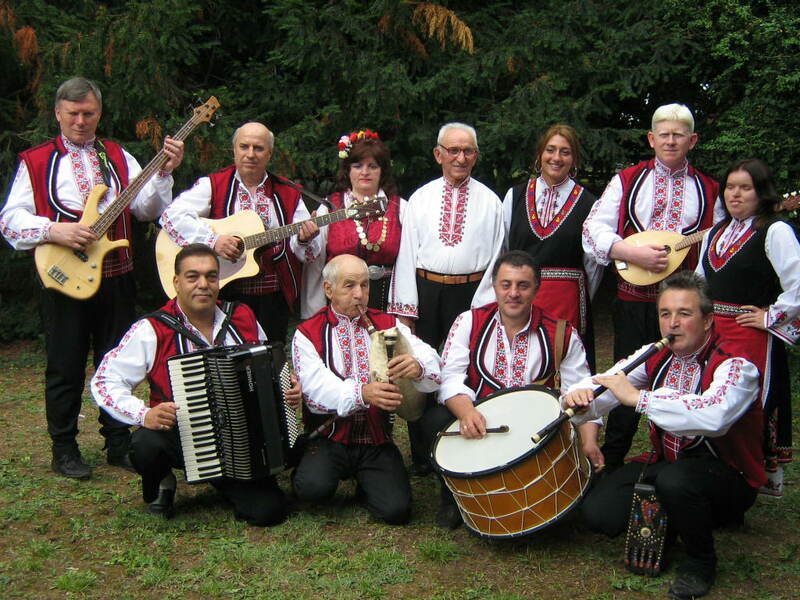 It performs Bulgarian folklore music, adhering to its classical variant. The instruments used are mostly old, folk-style instruments, such as kaval, bag-pipe, mandoline, kettle-drum as well as some contemporary ones – accordion, guitar, keyboard and bass guitar. 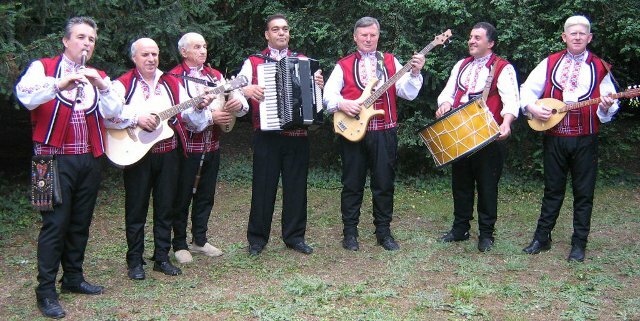 “Spektar” performs instrumental folklore from all folklore areas of Bulgaria, incl. Thrace, Strandja, Rhodopes, Macedonia, Northern, Shopska, Varna etc. In addition to the purely instrumental folklore, the orchestra also accompanies singers. Performers’ age ranges from 9 to 75 years and all appear at the stage wearing authentic national folklore costumes. where it is recognized as a laureate and rewarded various prizes. „Spektar“ often takes part in numerous concerts in Sofia, Dryanovo, Shoumen, Smolyan, Shiroka Laka, Bourgas, Varna, Silistra, Obzor as well as some gatherings in the Republic of Macedonia. „Spektar“ has already released two albums, two TV films and has participated in several radio and TV broadcasts, while enjoying good popularity. Nikolay has been the art director of the orchestra since its foundation. He is a distinguished kaval performer, folk music director and a teacher. Petar is a bagpipes performer with 40 years of experience. He is a long-time member of the orchestra and also takes part in other Bulgarian folklore gatherings and rituals as a soloist. Dragni is a young, but exceptionally capable musician and teacher. He has a lot of experience with Bulgarian folk music, and has given a many live performances as a soloist and accompanying singers. Ivo has been with the orchestra since its foundation. While still seeing, Ivo used to be a promising drummer and his precise sense of rhythm is very valuable to the orchestra. 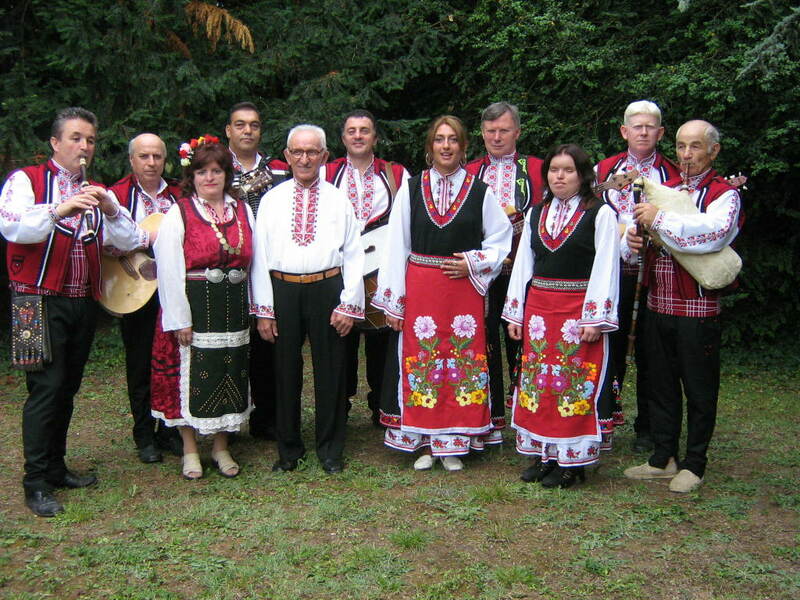 Slavcho has been with the orchestra since its foundation. He has also performed popular mucis. There is an atmosphere of friendship and mutual support at „Spektar“, in which everybody can give way to their talent and creativity. Thus, the fact that more than a half of the performers are visually impaired does not represent an obstacle to realization and stage performance.